This is beautiful and I have to agree technology is taking over the art of writing letters or cards. 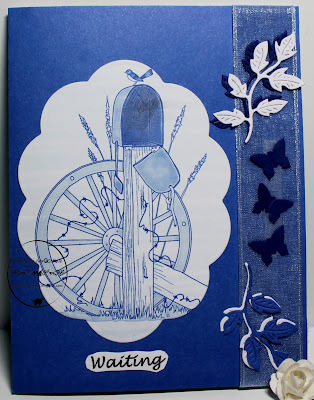 Your card is absolutely beautiful NanaConnie, the shades of blue are so relaxing. I love the scalloped image panel and the fabulous sentiment. The leaves and butterflies are great embellishments and work perfectly with the rustic old mailbox. 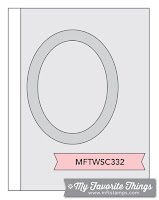 I'm looking forward to the other versions of the design! Oh yes I have used this image before and it is indeed a little haunting. Memories of a bygone time for me. You did a fabulous job on this one. 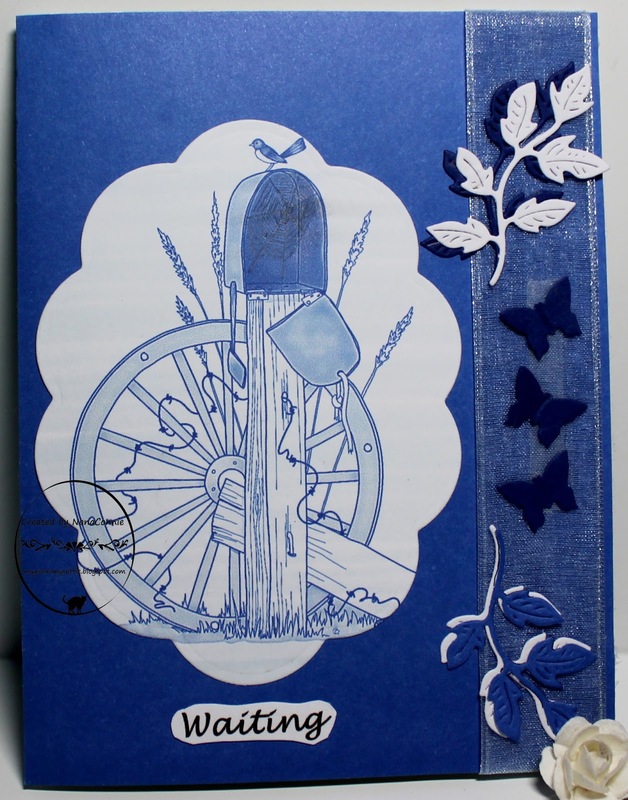 Stunning card, with the blue monochrome and those lovely die cuts to enhance the beautiful image. Love it. What a lovely creation! Love the blue. Thank you so much for joining us at Polkadoodles Digi Choosday and best of luck with your entry. beautiful :) Thank you for sharing with us over here at "Aussie Digital Artists Challenge" and best of luck with your entry.